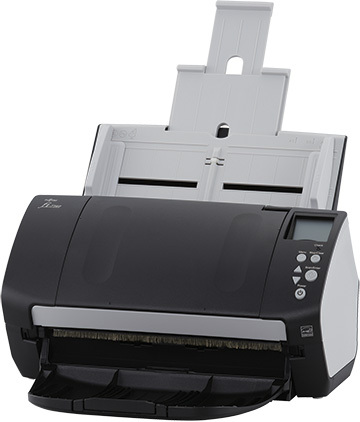 PaperStream Capture makes advanced capture with Fujitsu scanners easier than before. 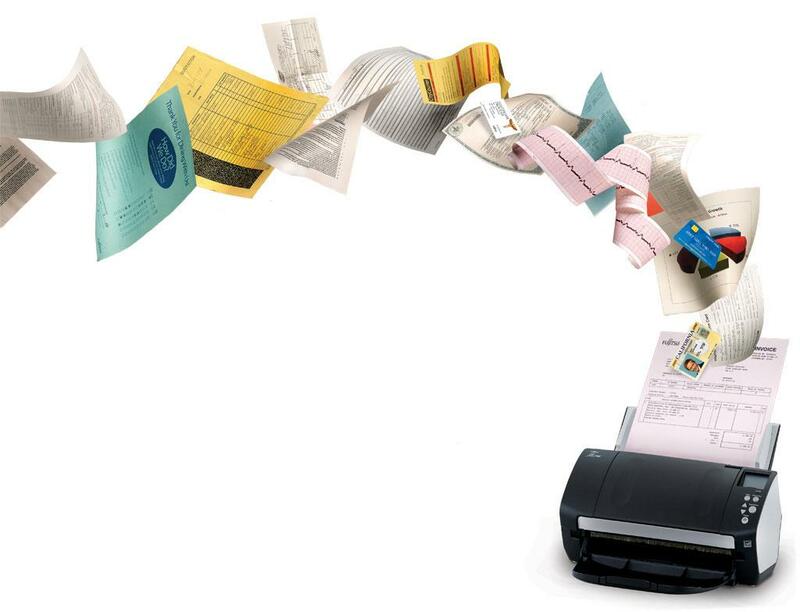 PaperStream Capture has a streamlined User Interface to reduce training time and increase productivity. Not only have we provided users with the most common profiles used by customers—black and white, color, and auto-color—new profiles are easily created or modified through a wizard. We have organized the release screen so that batches can easily be suspended or continued. 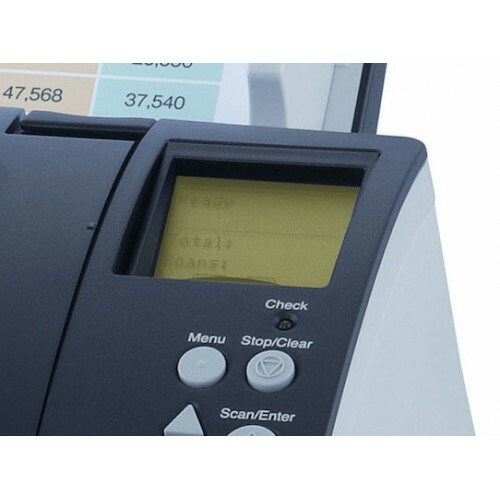 PaperStream Capture is also integrated with PaperStream IP’s assisted scanning for visual cleanup of documents. 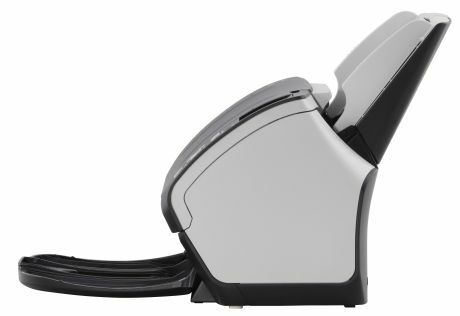 The reading of barcodes and patch codes make document separation easy, improving document organization. 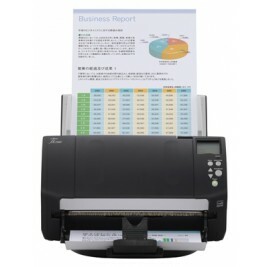 In keeping with Fujitsu’s long-standing commitment to safeguarding the environment, the fi-7160 is the latest business scanner to adhere to strictest ecological regulations throughout the entire manufacturing process. The design and manufacture of the fi-7160 meet Energy Star’s energy consumption requirements and the European Union’s Reduction of Hazardous Substances and Volatile Organic Compounds regulations.